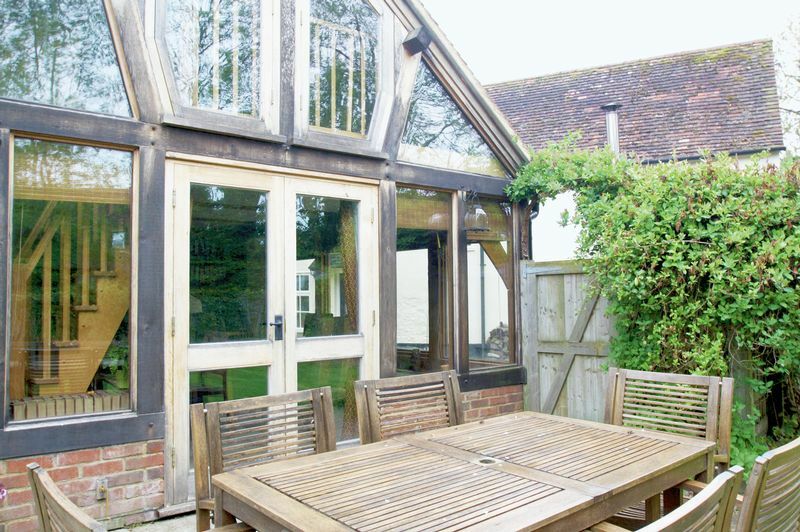 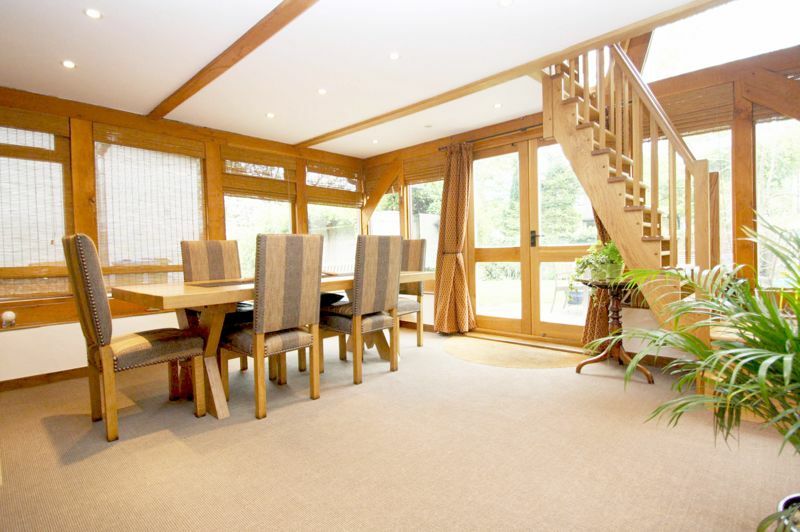 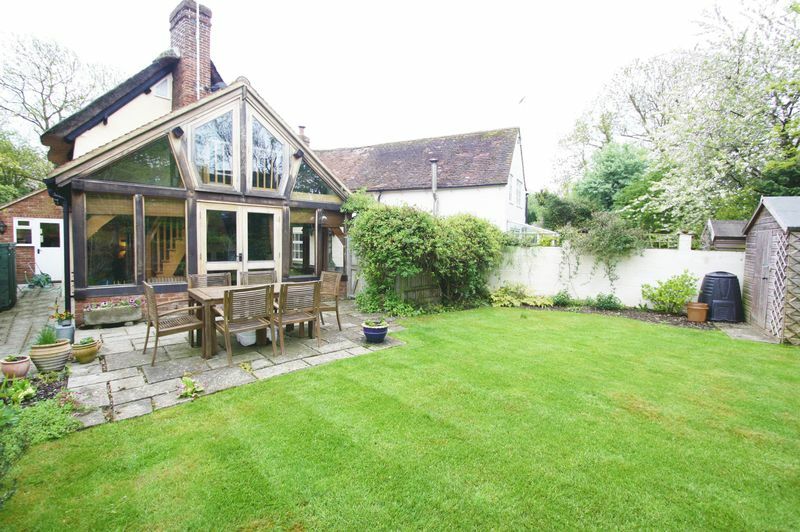 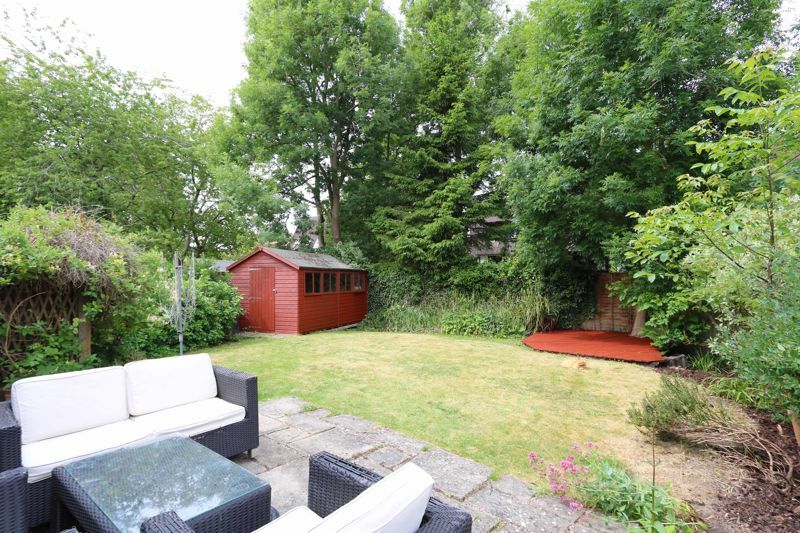 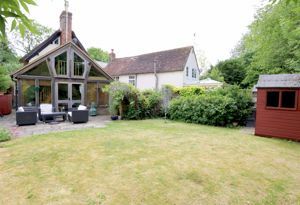 A beautiful four bedroom detached period home, listed Grade II and enjoying a picturesque location. Originally dating back to the XVII century, Happy Cottage is a beautiful four bedroom detached home, refurbished and extended in recent years and enjoying the most idyllic setting tucked away within the conservation area and within walking distance of the railway station for access into London Marylebone (under 40 minutes). 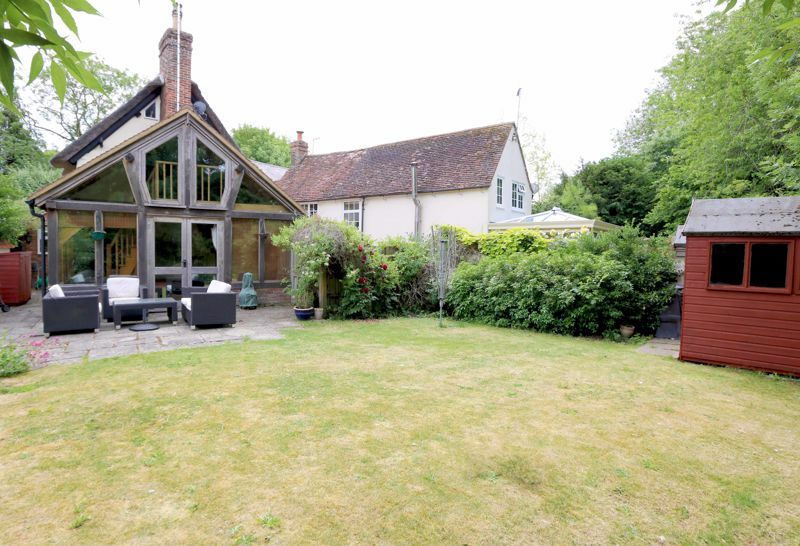 Internally this outstanding period home has been completely re-furbished throughout in the last 10-15 years and so enjoys many modern day conveniences, combined with an abundance of original features, including exposed beams, solid oak latched internal doors and original open fireplaces. The entire internal layout is very adaptable with accommodation flowing over three floors; the ground floor enjoys a traditional cream kitchen/breakfast room with integrated appliances and lovely exposed beams, the sitting room enjoys a dual aspect with a stunning open fireplace housing a wood-burning stove and a recently constructed garden room has a wonderful glass atrium, views of the garden and a mezzanine floor ideal for a child’s den or occasional study. 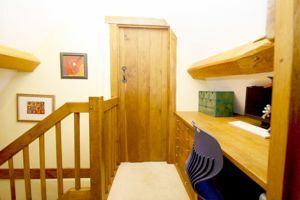 To the first floor, two generous bedrooms and a bathroom are accessed from a large landing, with two further bedrooms, a shower room and an occasional study are located to the second floor. 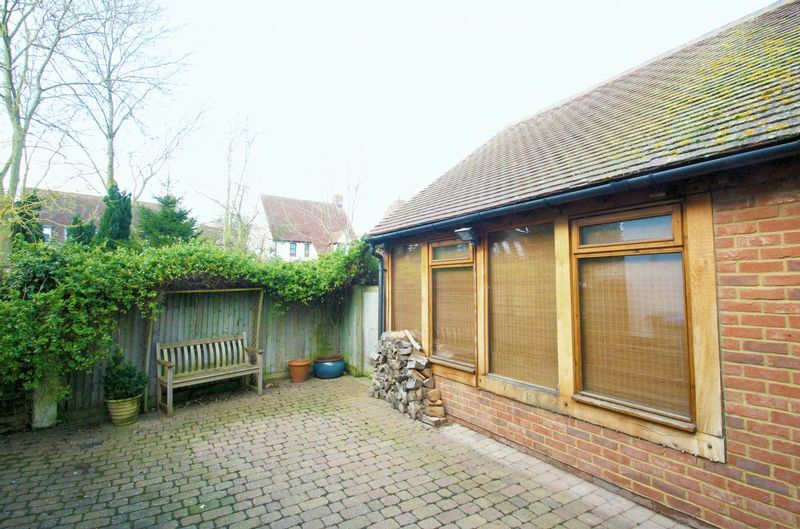 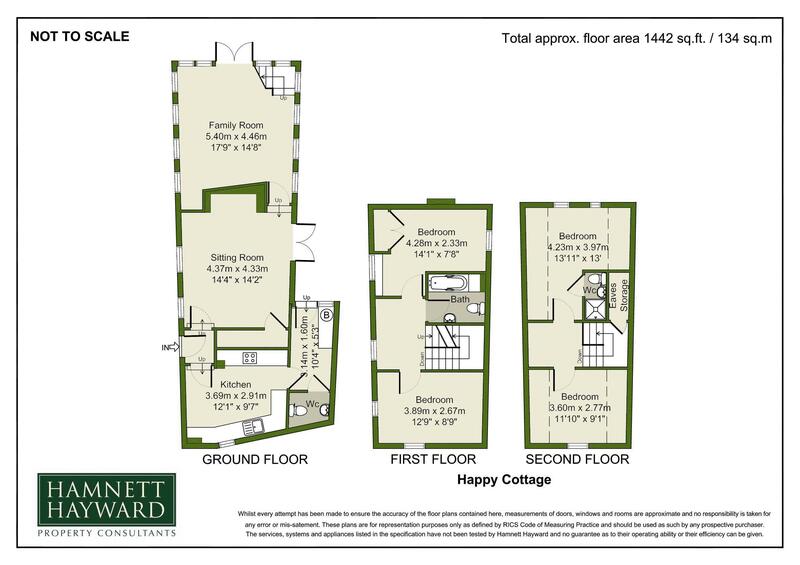 Outside, parking is located to the front with a block paved driveway extending to the side and opening via gated access into the rear garden. 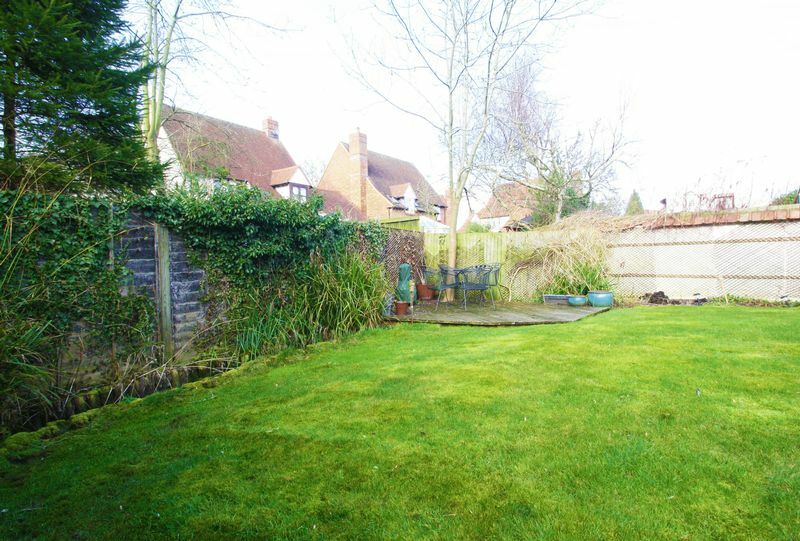 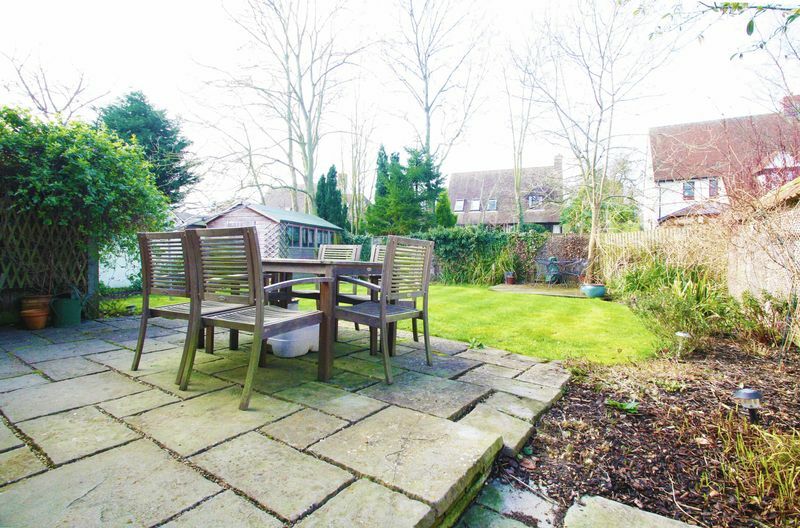 The gardens enjoy a south-westerly aspect and are laid predominantly to lawn, with a paved terrace ideal for outside entertaining. 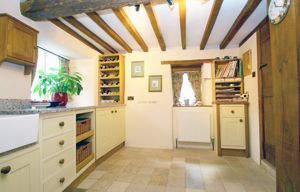 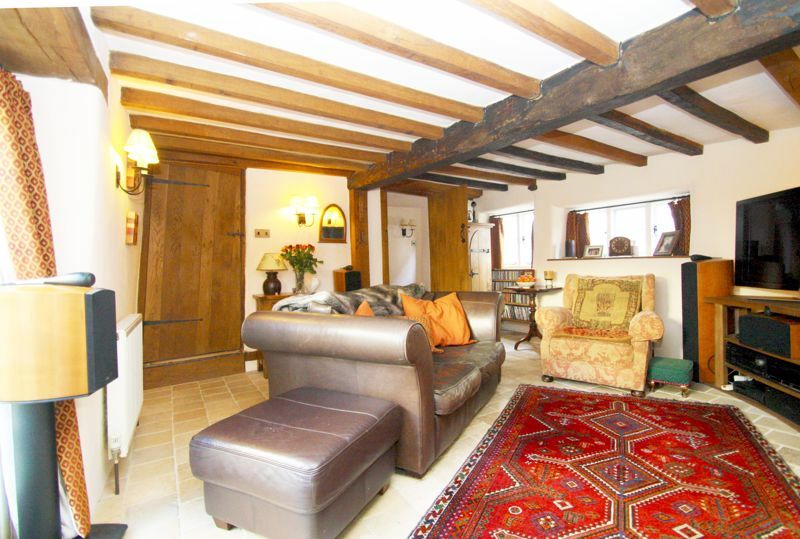 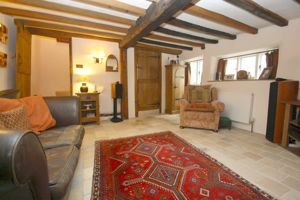 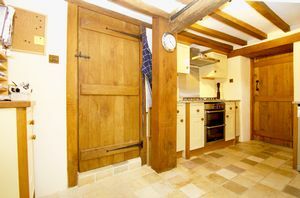 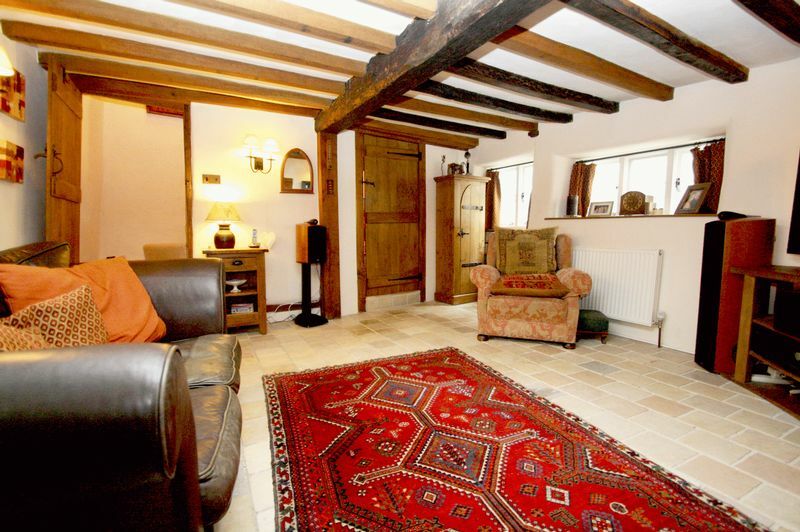 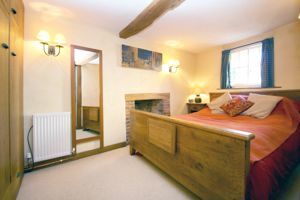 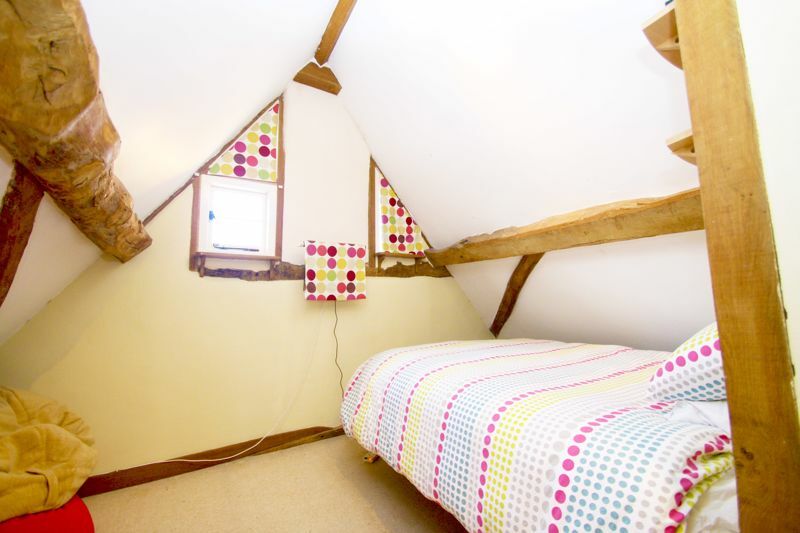 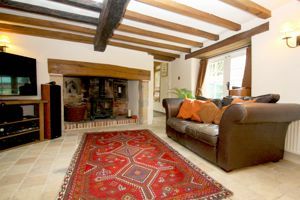 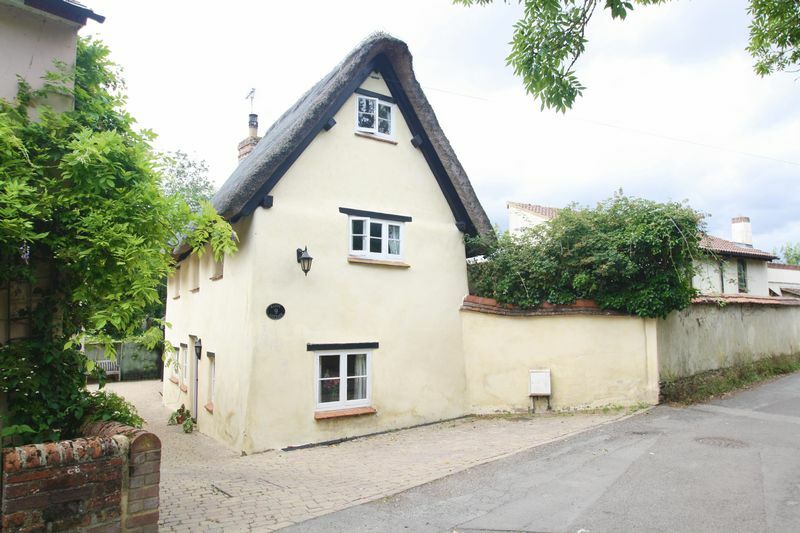 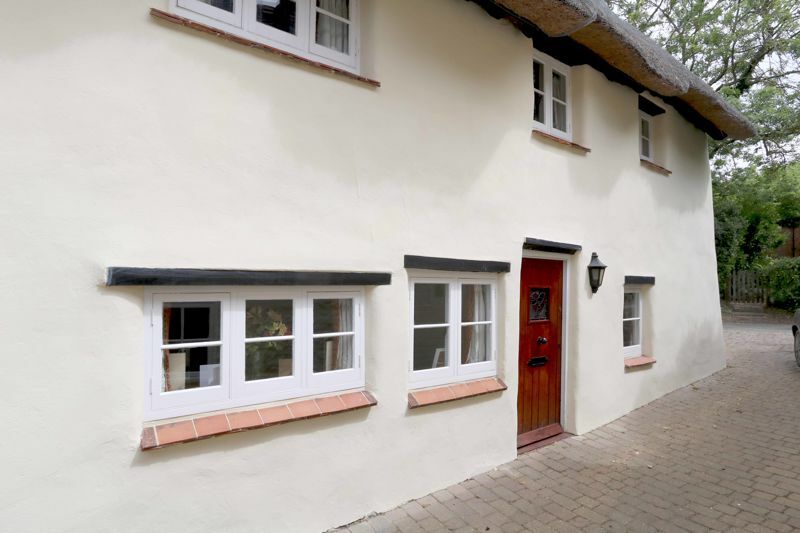 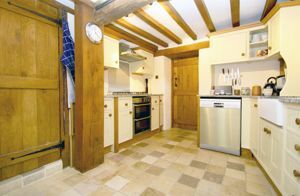 Happy Cottage is ideally located within the heart of the village, yet tucked away along a quiet village lane within a short walk of the railway station and the reputable schools in the village.